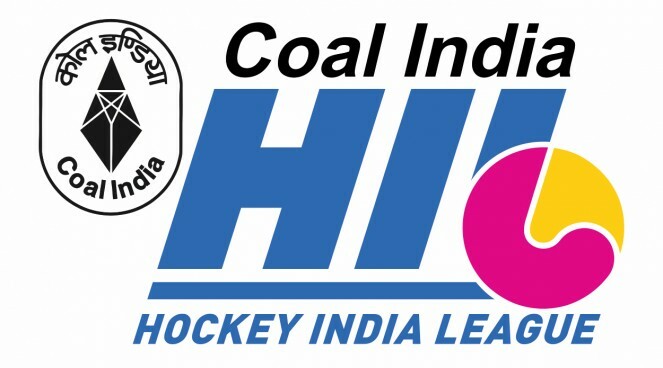 New Delhi, 14th February 2017: Coal India Limited (CIL), the public sector coal mining behemoth for the second year in succession took the lead in sponsoring the ongoing ‘Coal India Hockey India League’ 2017. The idea behind is to encourage the national game among the youth of the country. So far, going by the spectator turnout at the stadiums where the games are played the tournament has garnered huge popularity. 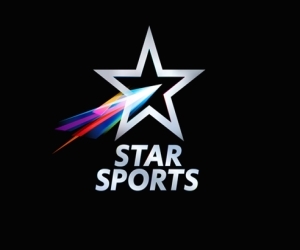 CIL intends to encourage Hockey India as tournament’s title sponsor for three years and after the success of the 2016 edition, which incidentally was the first title sponsorship, has carried the torch into 2017 edition also. The flagship coal miner is also actively pursuing the option of encouraging football through association with FIFA and is a significant contributor to the National Sports Development Fund. Coal India also encourages various other sports especially at the grass root level in the proximity of its mining areas and tribal belts. The commitment shown by CIL has enabled the hockey league to catch young talent from India as well as from over twelve other world-class hockey playing nations including England, Australia, Belgium, Germany and Netherlands. Coal India Hockey India League which commenced on 21st January, 2017 and shall conclude in a grand finale on26 February 2017. It has completed 22 matches till date. The tournament includes 30 group stage matches and 4 play-off matches.